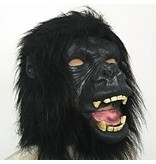 The gorilla is a well known family of the monkey. 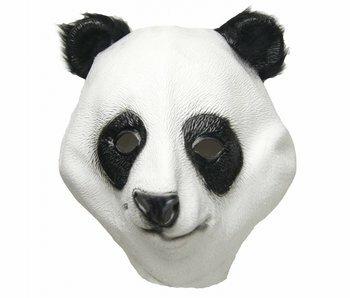 It is a relatively very dominant and strong animal. 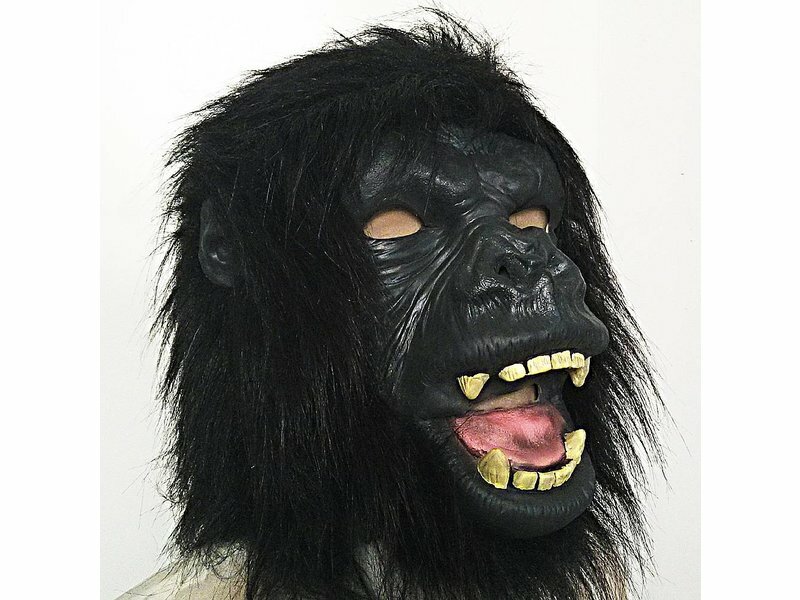 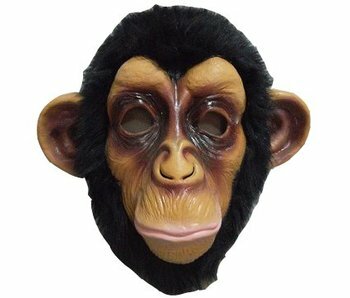 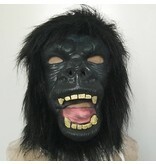 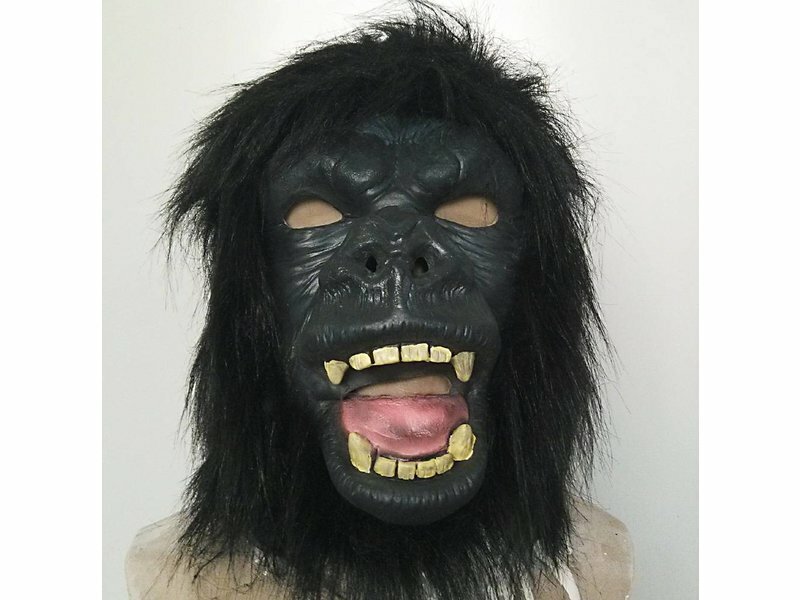 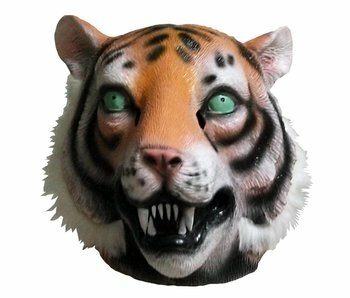 Gorilla mask is an one-size-fits-all mask. 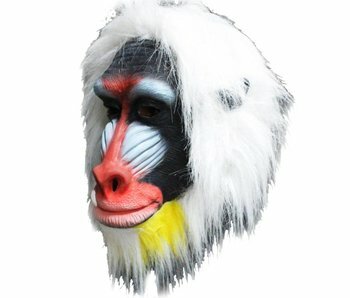 Handmade of 100% natural latex. 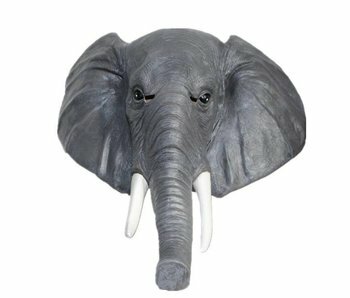 One of the most popular party gadgets: The horse mask! 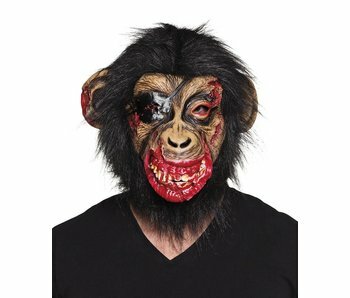 Great eye catcher during Halloween or theme party! Handmade from natural latex. 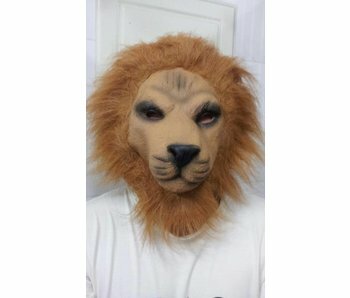 My name is Horse. 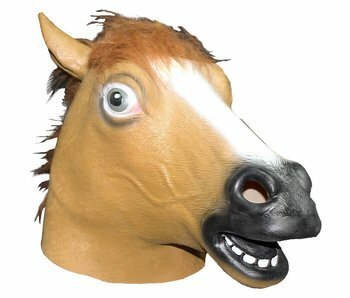 Mister Horse!